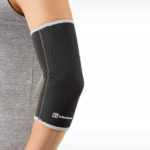 Looking for an elbow brace, support, or therapy product? 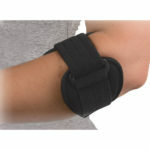 Highland Orthopedic Supply has a large selection of elbow products for you to choose from. 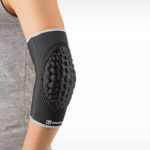 We have elbow braces, sleeves, and straps for golfer’s elbow, tennis elbow, tendonitis, arthritis, ulnar nerve entrapment, cubital tunnel syndrome, radial tunnel syndrome, for preventing hyperextension, and more – all designed to help you return to sports and activities safely and pain-free. 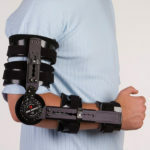 We offer hard elbow splints and braces to help stabilize fractures, as an alternative to casting, after cast removal, and in post-operative immobilization. 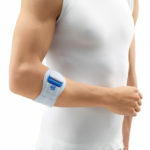 You can also find hot/cold wraps specifically designed to alleviate pain, reduce swelling, and accelerate healing. 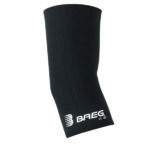 We carry leading brands such as Breg, DeRoyal, and Medi-Stim. 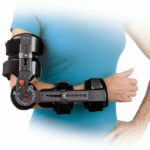 Whether you are searching for a temperature therapy unit, muscle stimulation unit, hard brace, or more flexible elbow support, we have a product that will suit your needs. 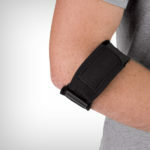 Need help determining which elbow brace is right for you? 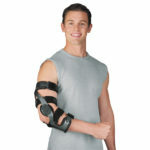 Our bracing experts are happy to assist you. 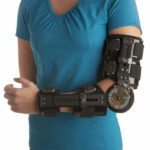 Just call 1-800-583-3771.